Viewsroom: What’s next for Brexit? 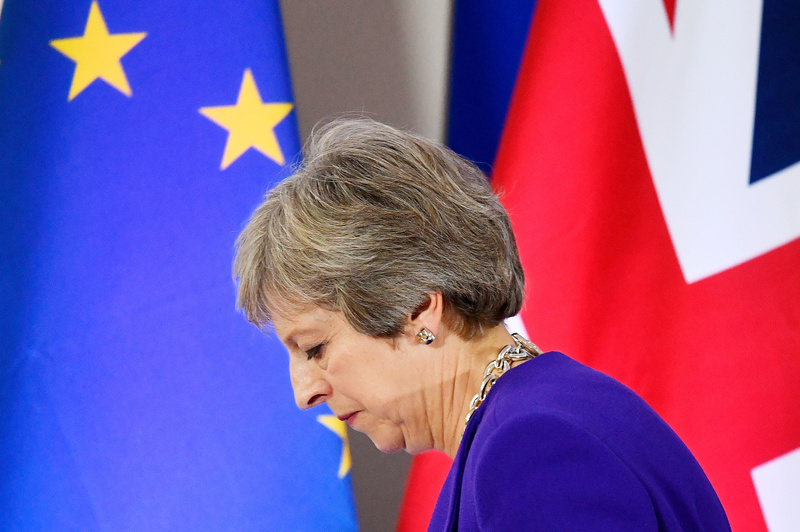 Cabinet resignations, an angry coalition partner and a skittish currency greeted UK Prime Minister Theresa May’s draft agreement to quit the EU. Breakingviews columnists examine whether the current mess leads to Brexit with an EU deal, without a deal, or even to a new referendum. Britain's Prime Minister Theresa May leaves a news conference at the European Union leaders summit in Brussels, Belgium October 18, 2018.